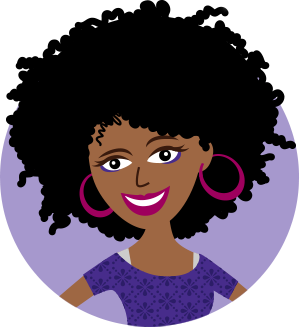 Ask Winnie, provides health information and should not be considered specific medical advice, a diagnosis, treatment, or a second opinion for health conditions. If you have an existing ailment that could be adversely affected by information provided on this site, or if you have an urgent health problem, consult with a health care provider before acting on information contained here. Ask Winnie, is not an instant reply service and cannot reply directly to individuals. Questions submitted are considered for future publication on the site. 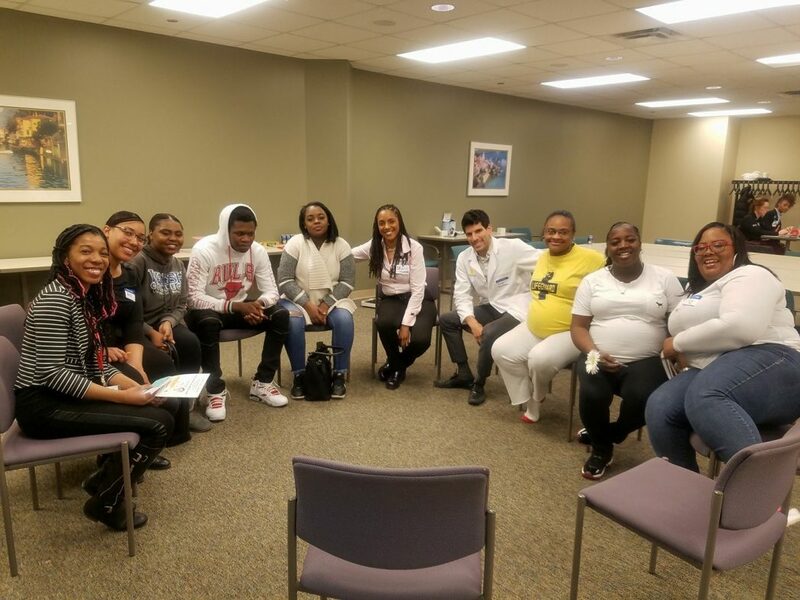 In April 2016, WIN Network: Detroit started offering group prenatal care to our moms and families. So what is group prenatal care? Group prenatal care is just what it sounds like – you, and other women who are also pregnant and due to deliver around the same time, get together in a group to get prenatal care and also learn about everything you need to know to have a healthy pregnancy. Groups aren’t too big – just 5-12 moms. 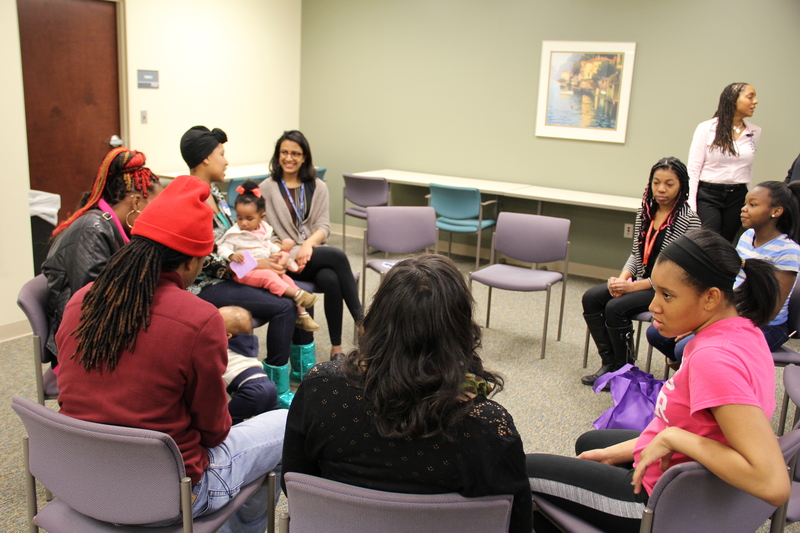 These group sessions meet every 2-4 weeks, and they replace your traditional prenatal care appointment. With group prenatal care, you have no wait time for appointments, and you get more time with your provider. Even though it’s a group, you still get plenty of private time with your provider, a Certified Nurse Midwife. At each group you’ll get to hear your baby’s heartbeat, get privately checked out by your midwife, and ask any questions in private that you don’t want to bring up in the group. In addition to your midwife, you’ll also get a Community Health Worker (CHW) to support you throughout your pregnancy. Your CHW will lead group prenatal care with the Certified Nurse Midwife, and also will meet with you outside the group to make sure you have all the resources and information you need. Your CHW is there to help you stay stress-free, connect you to resources, answer your questions, and be an extra source of support during pregnancy and until your baby is one year old. 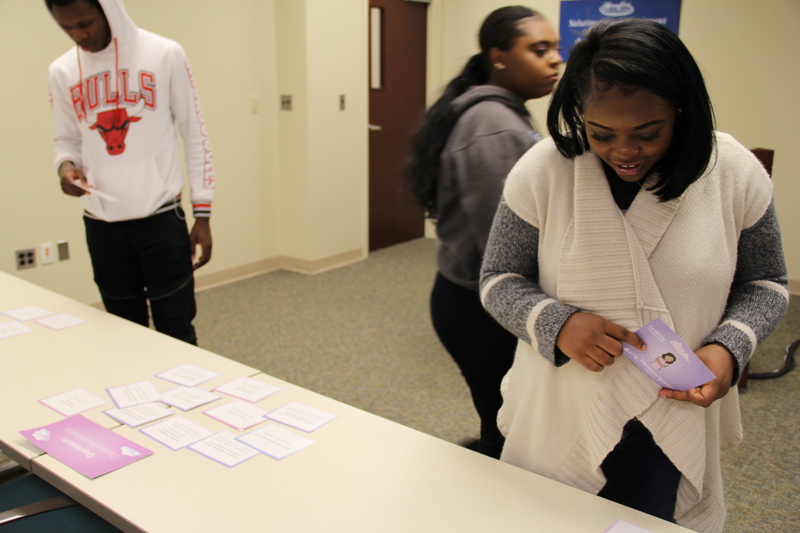 Who can join group prenatal care with WIN Network: Detroit? Our program is open to African American women aged 18-45. We would love to have you in our group prenatal care program. Call us today, we have a group waiting for you. 313-919-8999. If no one is available to take your call, leave a voicemail requesting to join GPC and someone will quickly return your call.